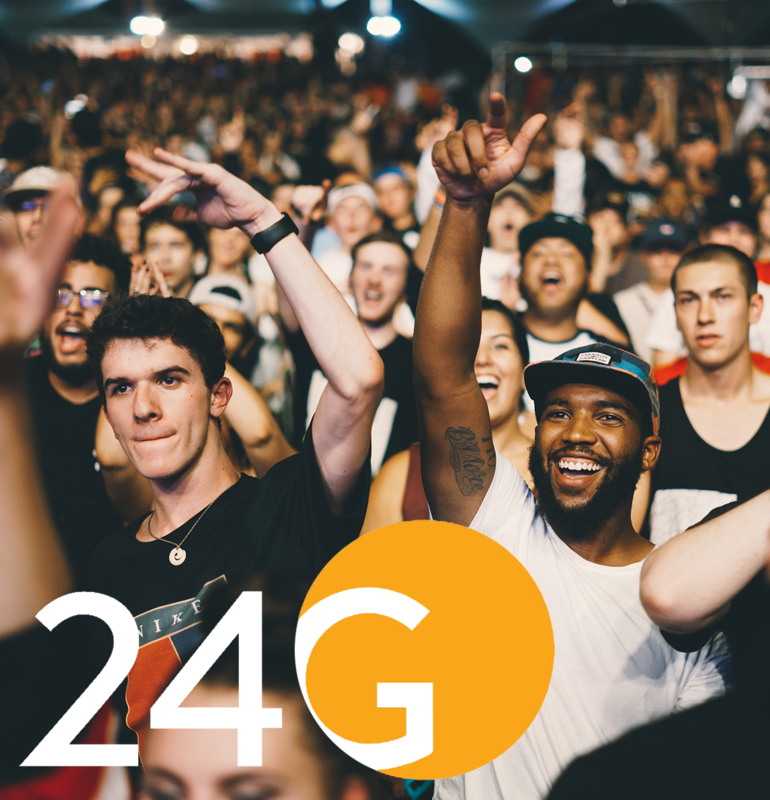 The nature of 24G's work as a digital experience agency combined with Chris's relatively small QA team means he usually works with multiple customers at a time, each with their own site (or number of sites). Having to ensure all these sites run smoothly across multiple browsers and on mobile requires a large amount of test cases. mabl provides Chris with easily scheduled and comprehensive tests that help his team stay on top of their work and gives them more time to explore the sites, improving the quality of their products. 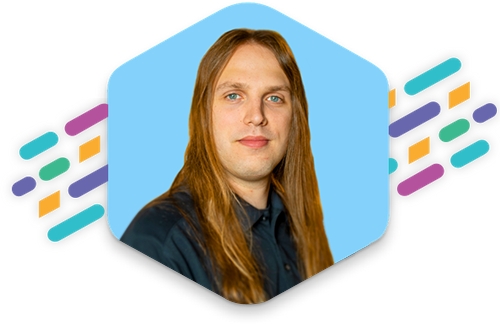 With mabl in place and handling his team's testing needs, Chris is now able to look for ways to improve the way his team functions. Manual testing can be used for creative improvements to the sites as mabl ensures the core user experience is smooth. 24G Digital QA Manager Chris Mosier on mabl.